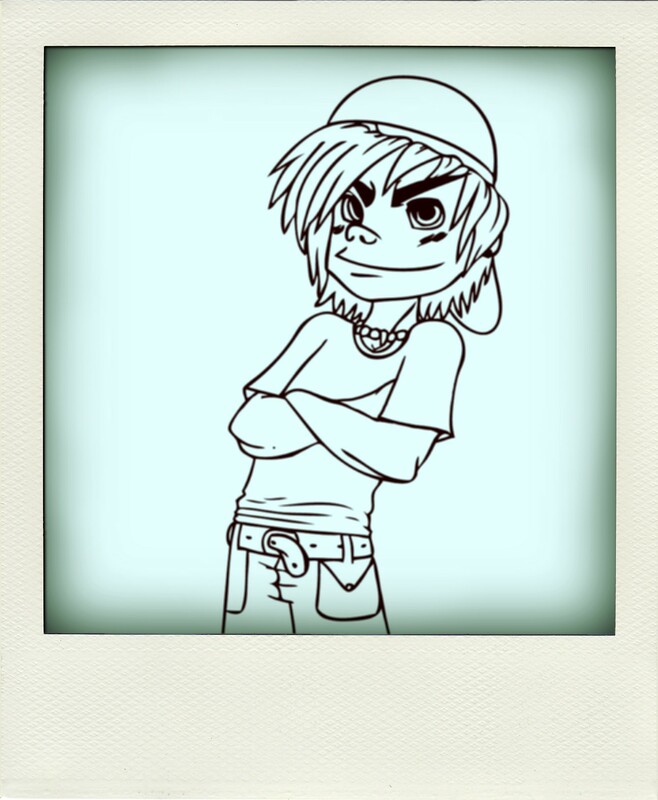 Little Alex Blog #2: The First Preview!! It’s all well and good me babbling on about my new project with Steve Alexander Little Alex, but what does the music sound like? I hear you ask… Well hopefully now we can give you some idea. We’ve been spending a lot of time jamming out new ideas and recording our efforts at Chez Alexander and we had one rather successful live session at Terminal Studios. I’ve been getting used to my new Line 6 setup and programming a whole new sparkly range of sounds, whilst Steve has been torturing his thumbs on the kalimba (see the bottom of the page!) and getting to grips with his brand new Maschine. We’d love to hear your thoughts. Remember you can sign up to the mailing list at Reverbnation and ‘Like’ us on Facebook (that sounds so naff, but that’s what they call it nowadays). Feel free to leave your comments here on the blog; in fact you can even click on specific bits of the track and comment in time with the music. Oh yes indeed folks; it’s all very technical here. This entry was posted on Wednesday, March 9th, 2011 at 1:30 pmand is filed under . You can follow any responses to this entry through the RSS 2.0 feed. You can leave a response, or trackback from your own site. Hi, I am listening to your song, is very beautiful, inspires me on this cloudy Monday, Thank you!